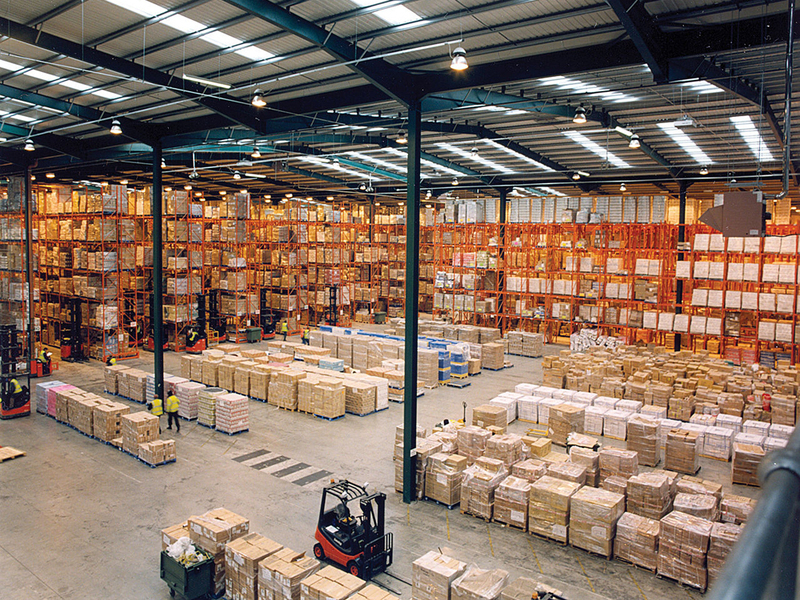 The good news is that here in the Lexington area we have access to virtually unlimited amounts of warehousing space at highly competitive rates that allow us to offer the same warehousing services that some of our competitors advertise without the overhead associated with tying up large portions of our facility for the occasional need to store large volumes of fixtures. And the best part is it’s all transparent to you, we manage it all. We maintain a close relationship with a warehousing partner capable of accomadating up to 300K square feet worth of materials or fixtures and have ready access to many additional facilities, our proximity to the heart of the country and easy access to the interstate system insures that we are within 1 to 2 days shipping to 2/3 the population of the US.